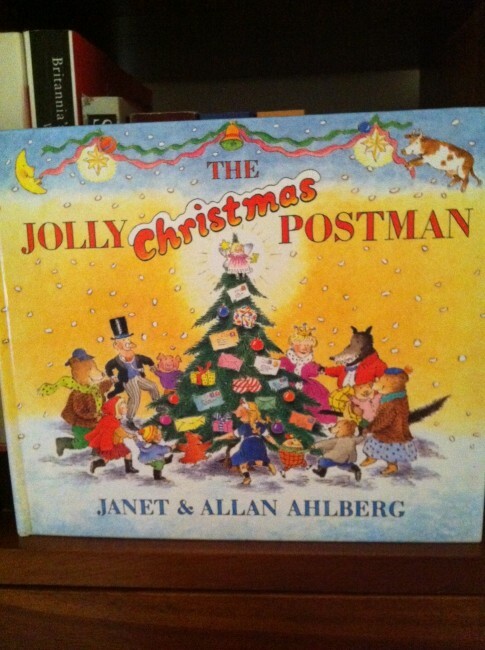 We have in our family a Christmas book called ‘The Jolly Christmas Postman’ by Janet and Allan Ahlberg ( yes we have the regular ‘Jolly Postman’ book as well). 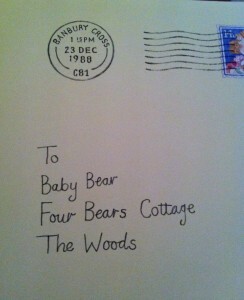 This book gets unpacked at Christmas time when the brown cardboard boxes marked ‘Christmas’ are taken down and opened. Out comes the tree and decorations, the music DVDs, the lights, the bean bag Santa and the Postman book. It was always a special event to have the book read to you and then to finally be old enough to read it alone. The last step before growing out of the novelty was to be trusted enough to read the book to younger siblings. and read the contents. After Christmas the book will be packed away and forgotten, until December rolls around again. What Christmas traditions have been passed down through your family? 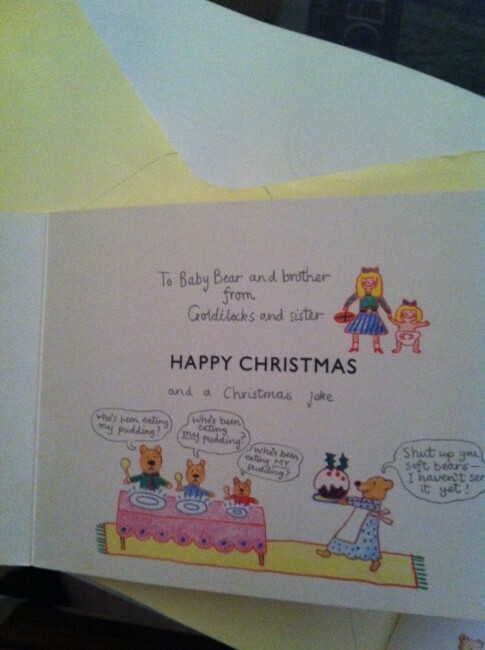 I love that book, it is so cute – what a wonderful tradition!